One of the parks that the City of Windsor plan to attempt to dispose of this year is Long Park in East Windsor. 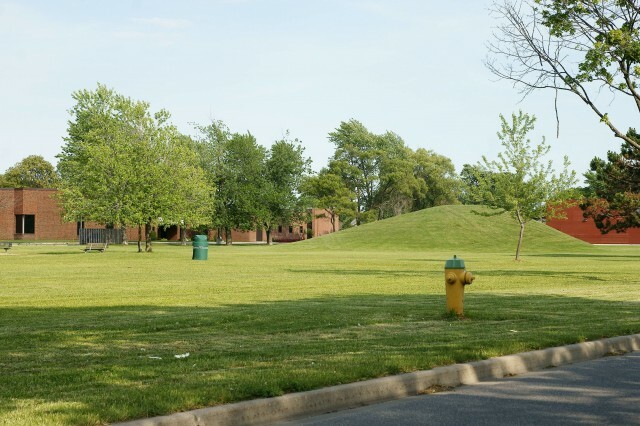 The park located adjacent to Most Precious Blood church is visually known for its large hills visable from Tecumseh Road East. 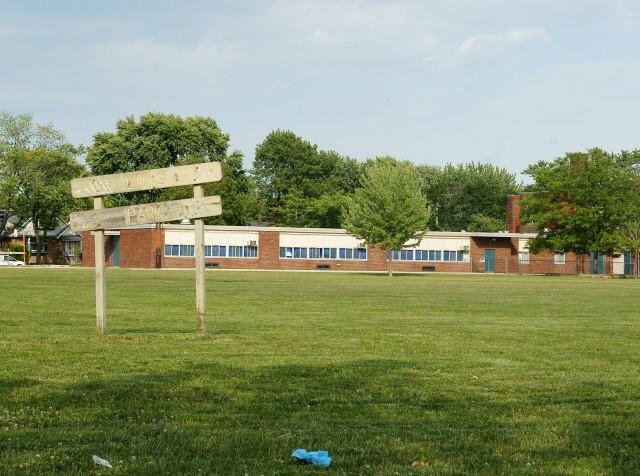 The Catholic School Board has contacted the city about using a portion of Long Park for a planned new school to replace the aging St. Bernard’s School. If plans for the new school proceed, then a swap of Long Park and the former school site will need to be considered. This swap would include the redevelopment of the remaining Long Park Lands and the former school site into residential building lots. City administration says that details about this redevelopment will be brought to council in the near future.